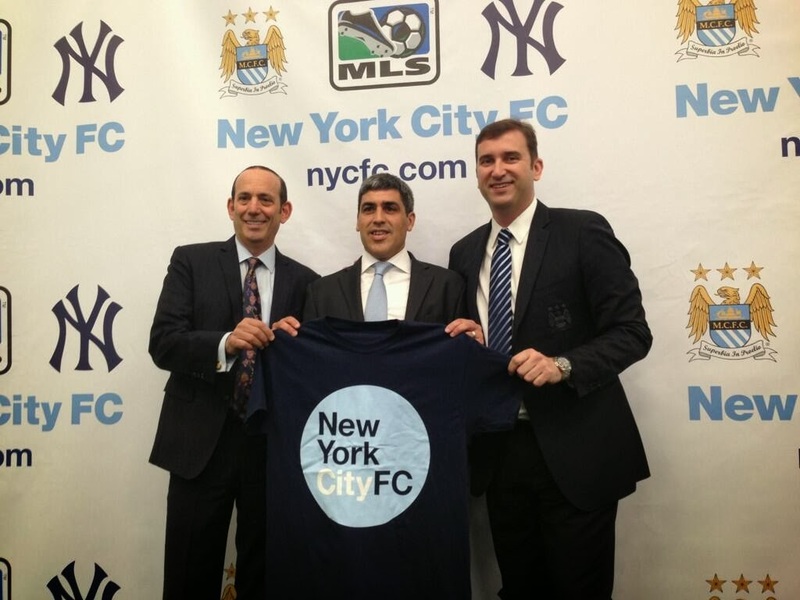 That didn't take long - one day after NYCFC was introduced as the newest expansion team in MLS, the club has announced its first hire: Claudio Reyna will be the Director of Football Operations. Reyna is a former midfielder for Man City and captain of the United States men's national team. A New Jersey native, he played for the Red Bulls for two seasons, which means this might boost the rivalry between the two clubs. We'll see what comes next. Plus I love that t-shirt.